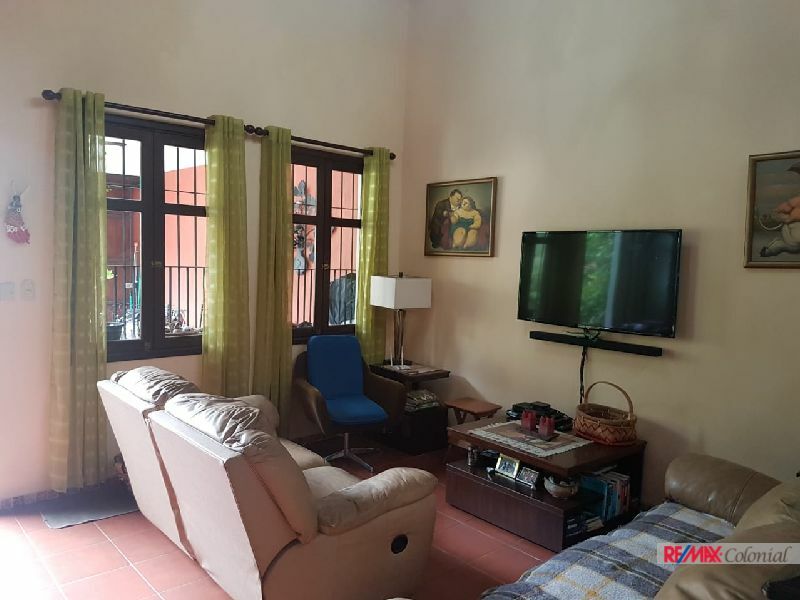 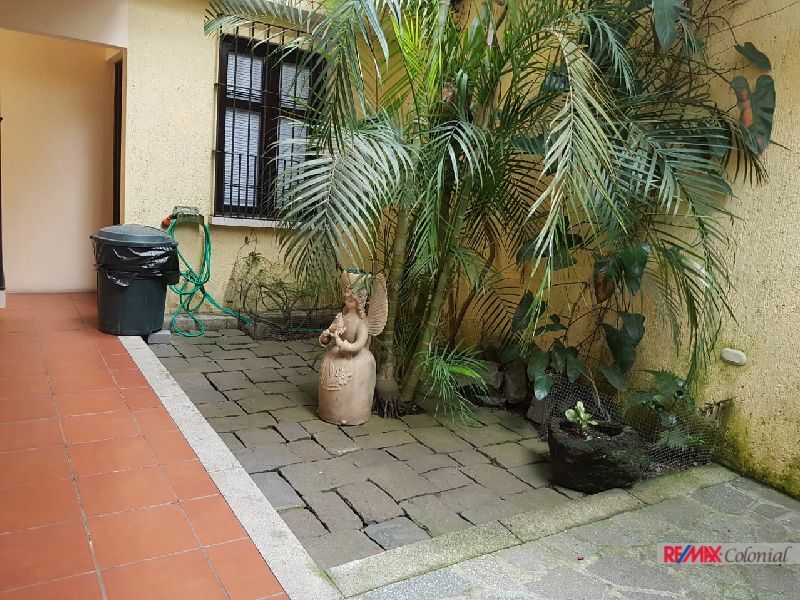 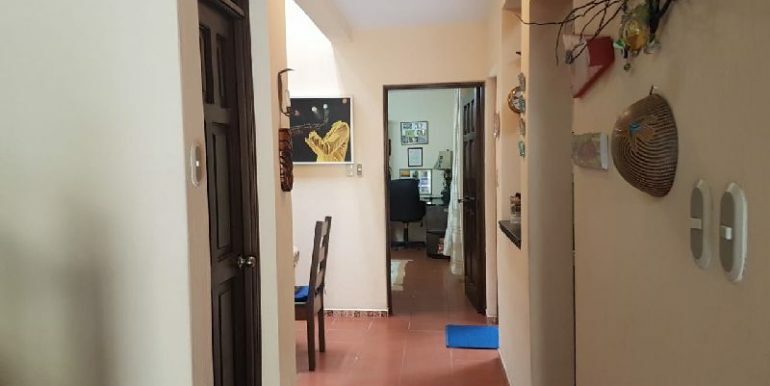 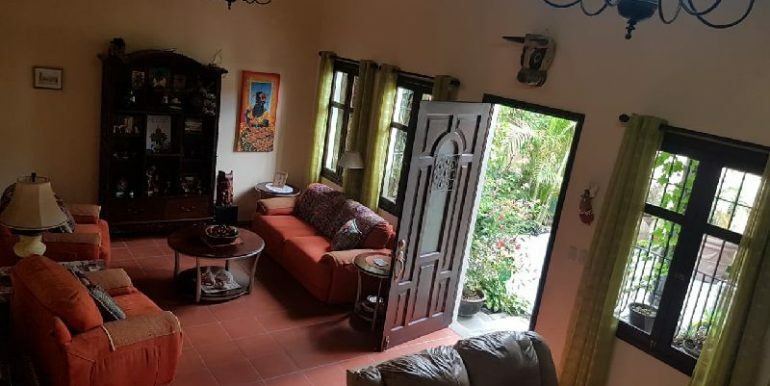 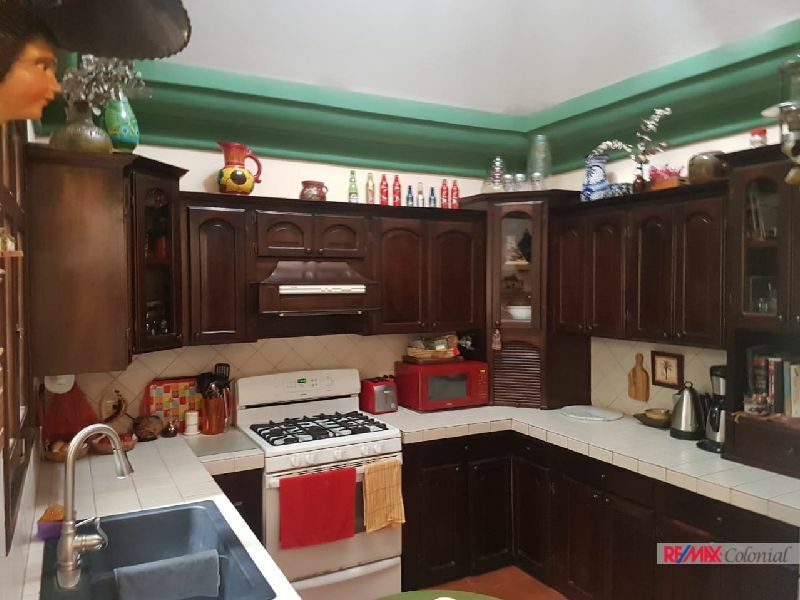 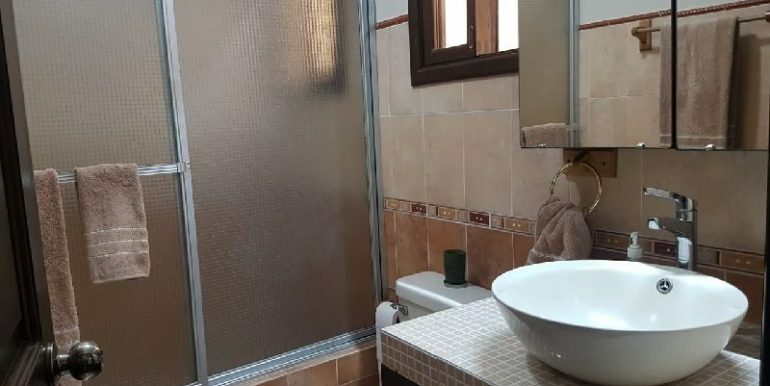 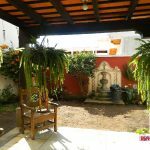 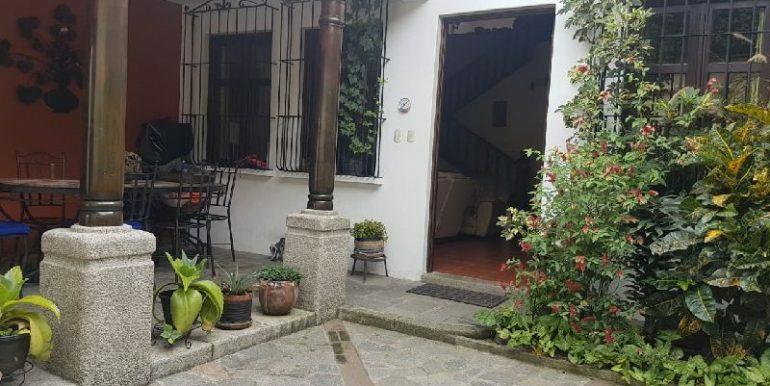 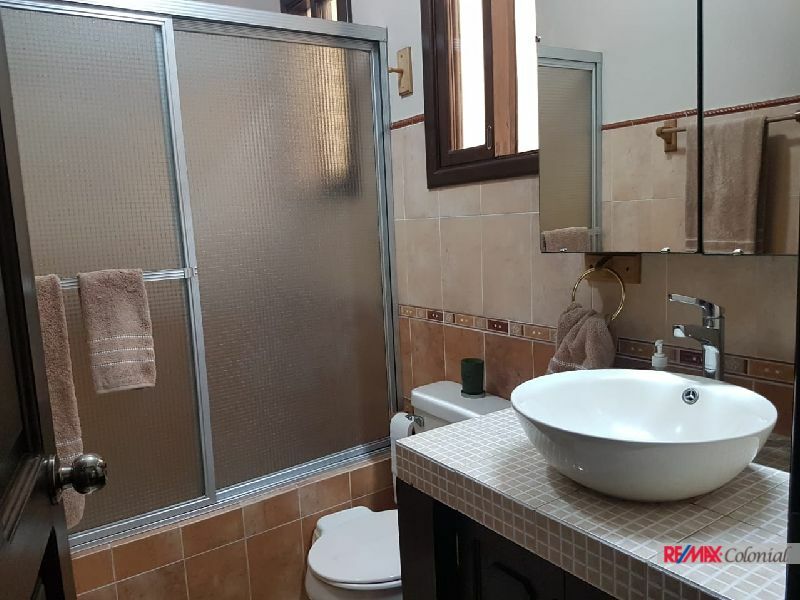 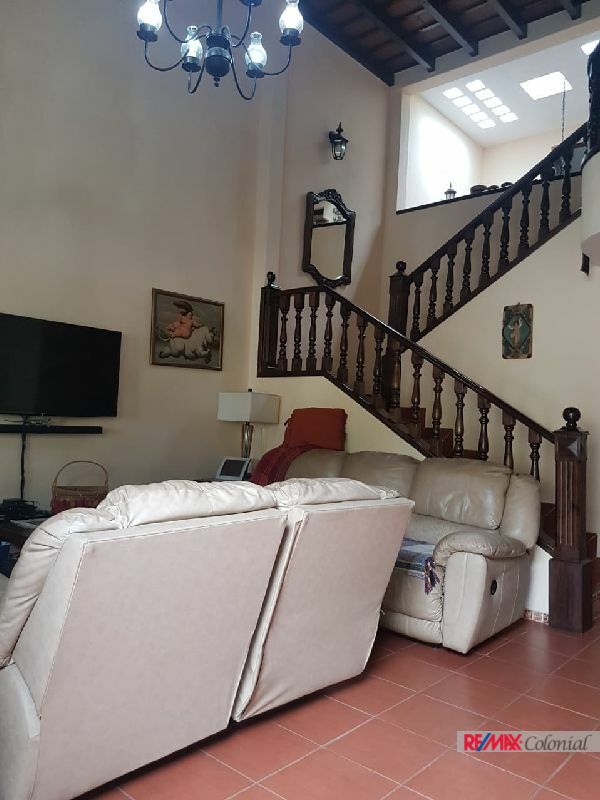 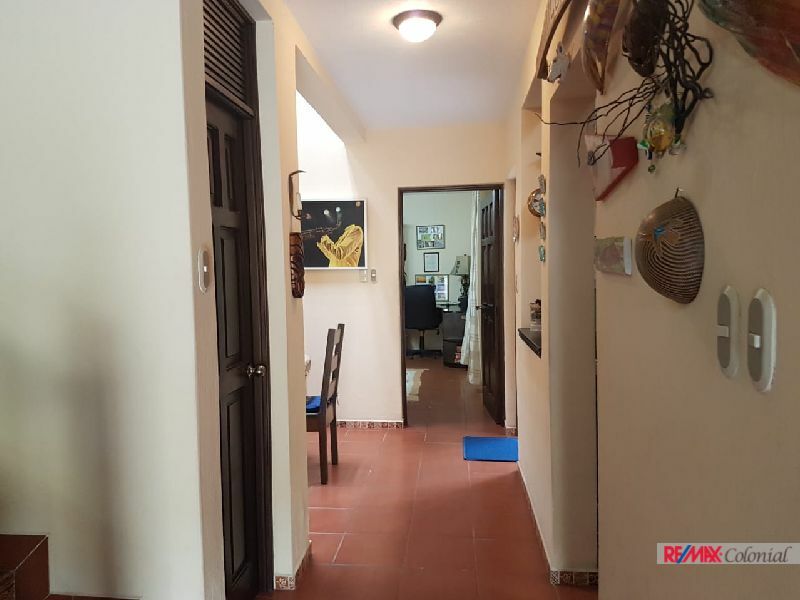 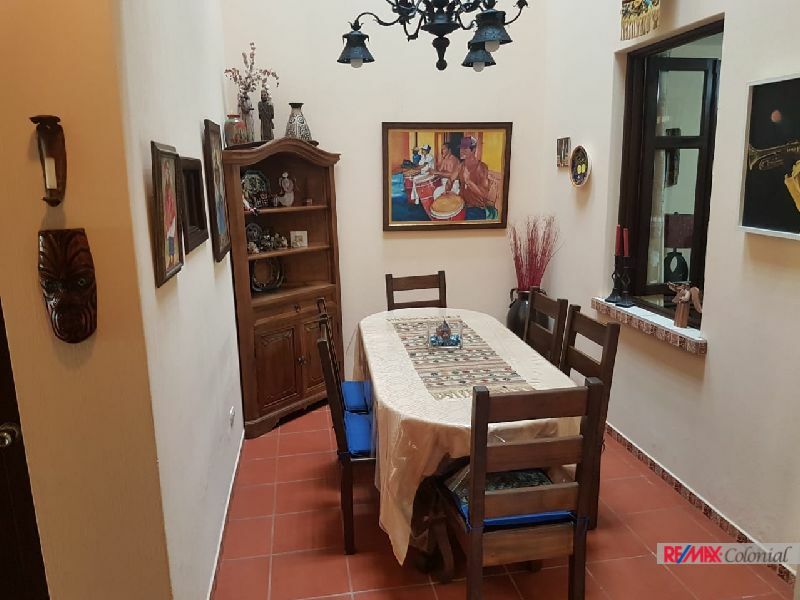 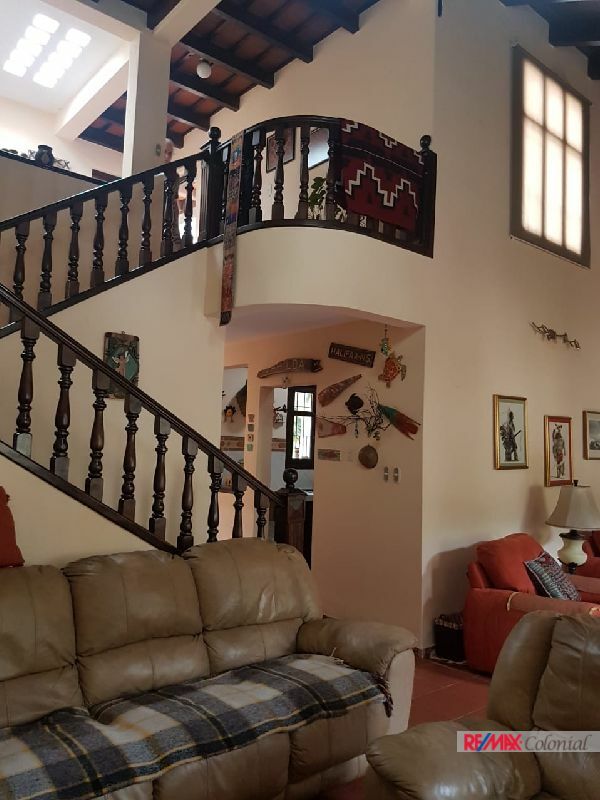 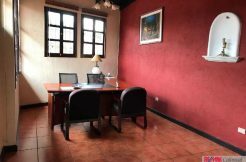 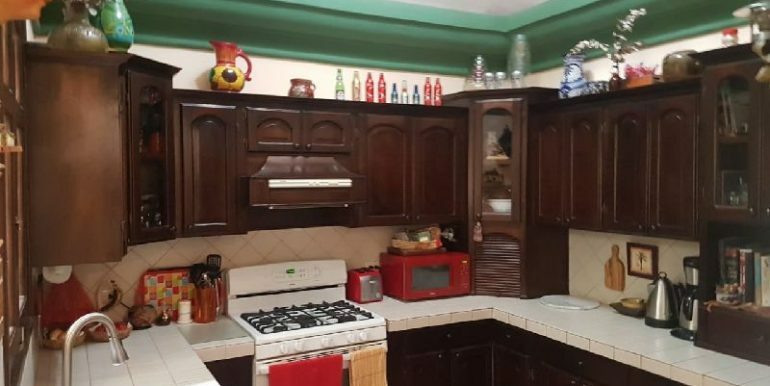 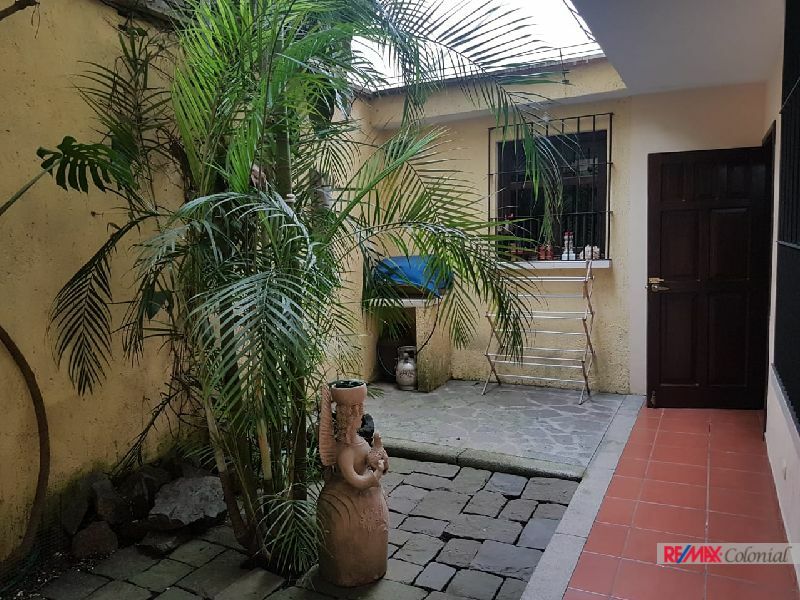 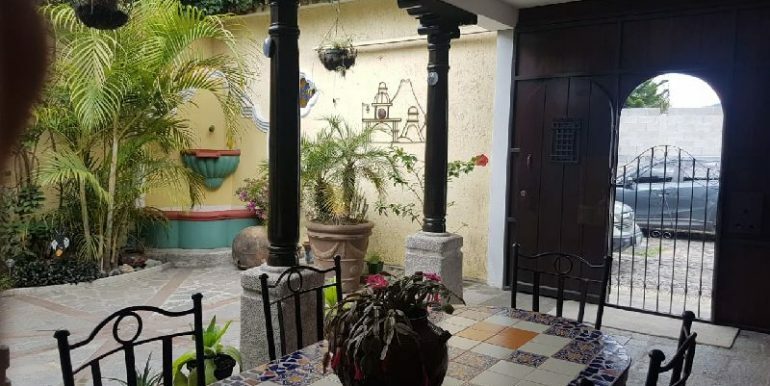 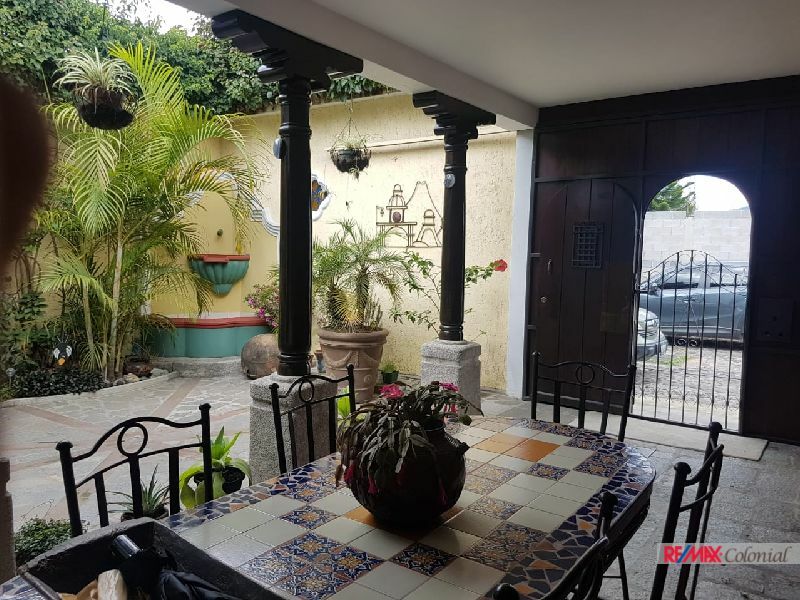 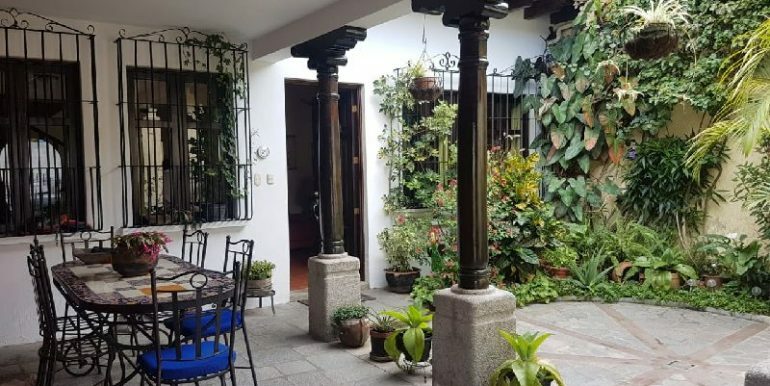 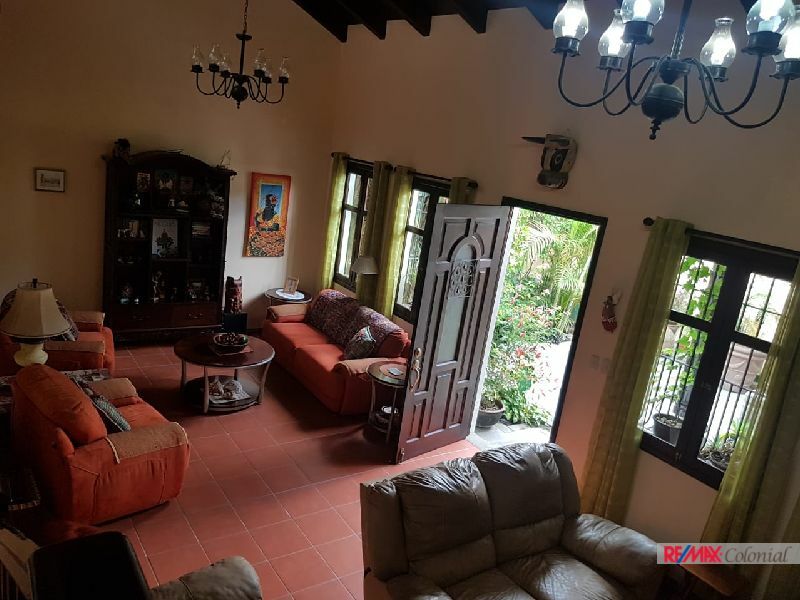 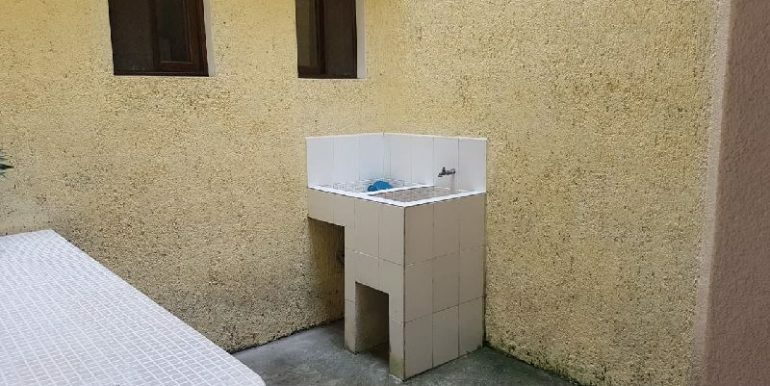 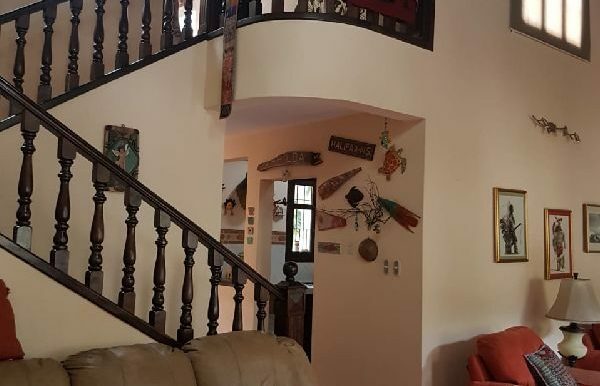 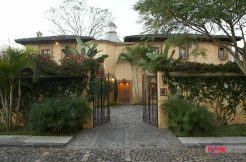 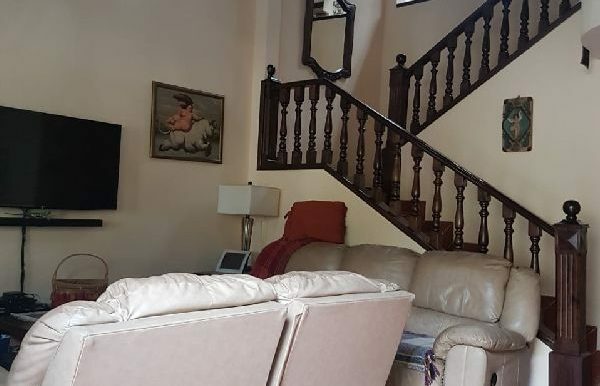 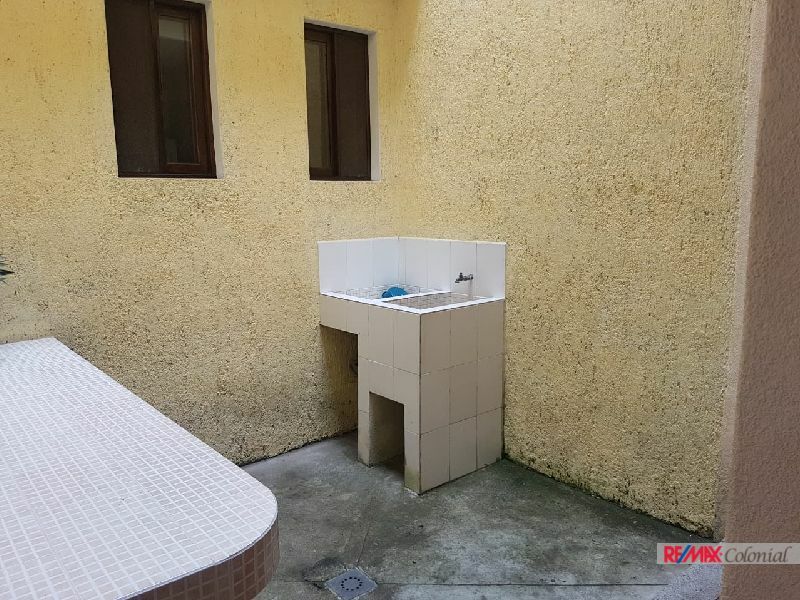 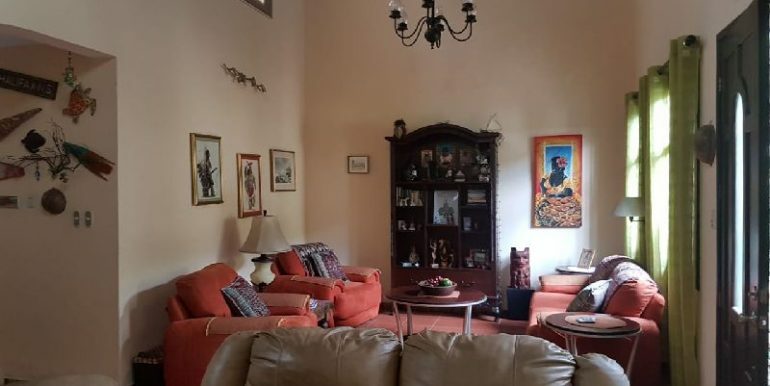 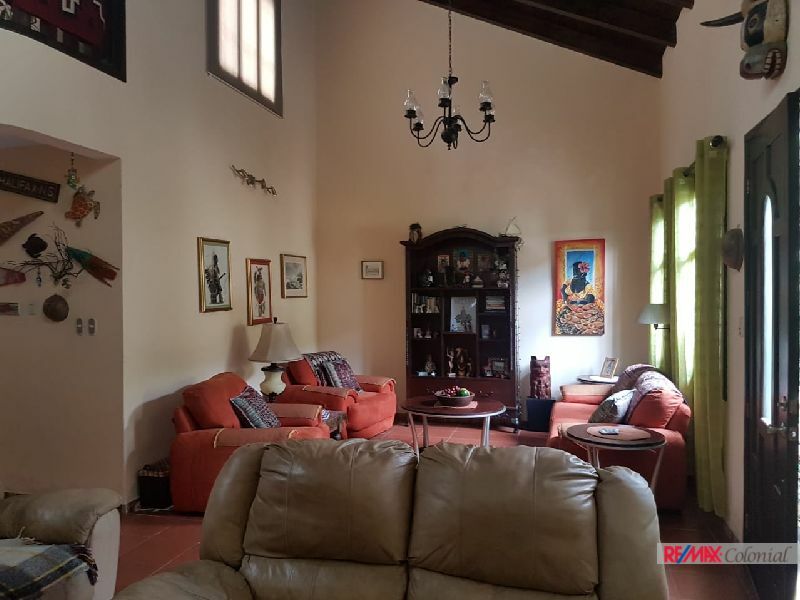 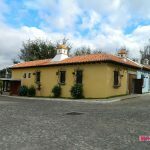 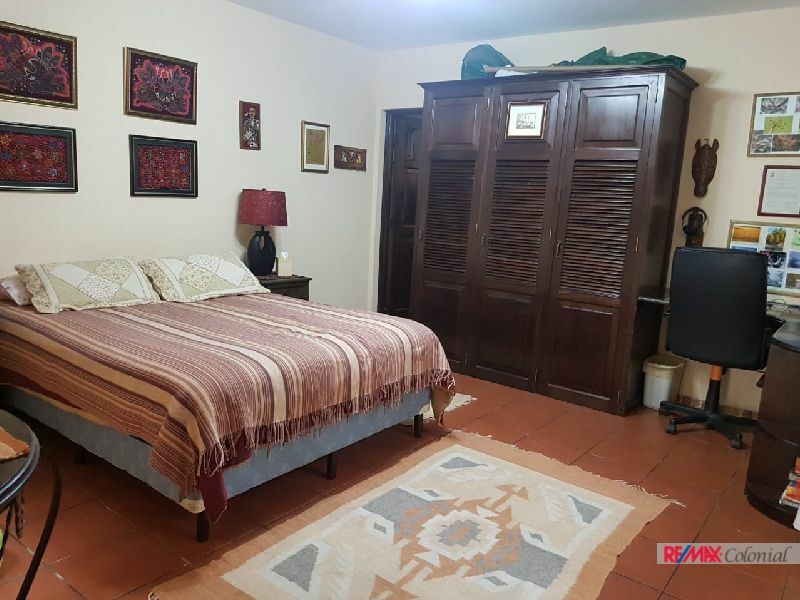 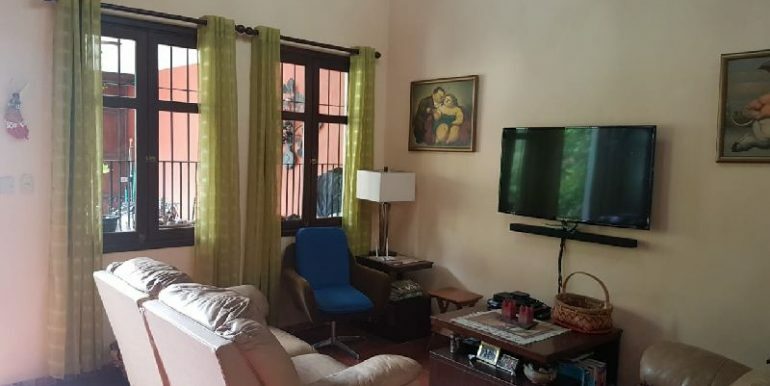 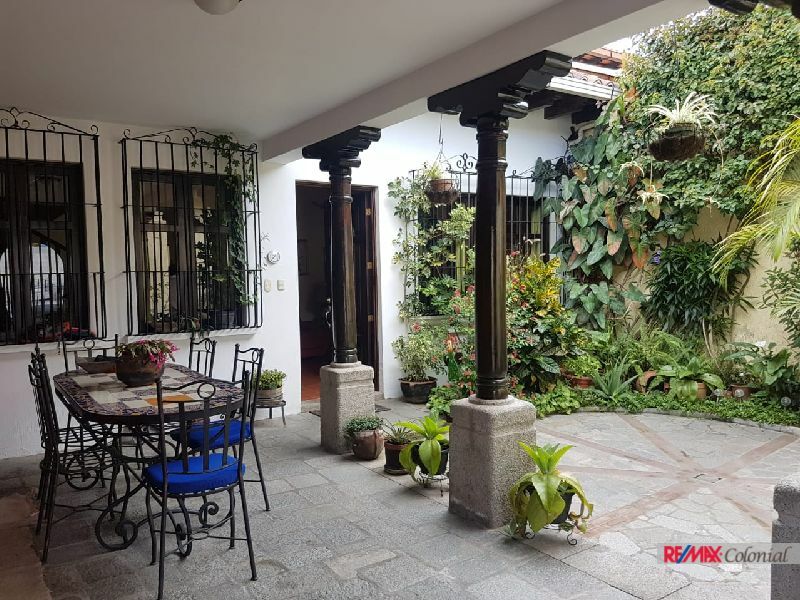 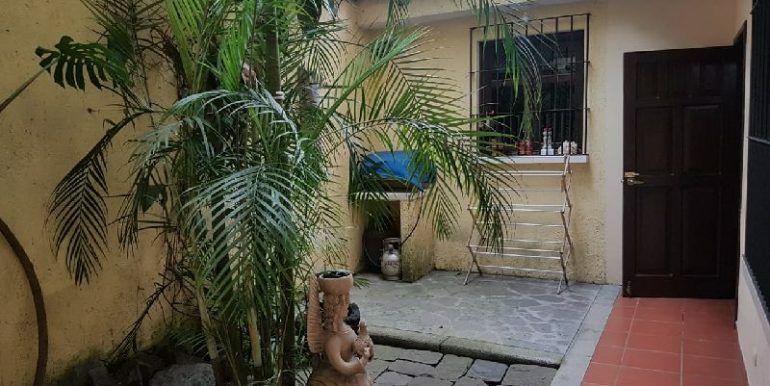 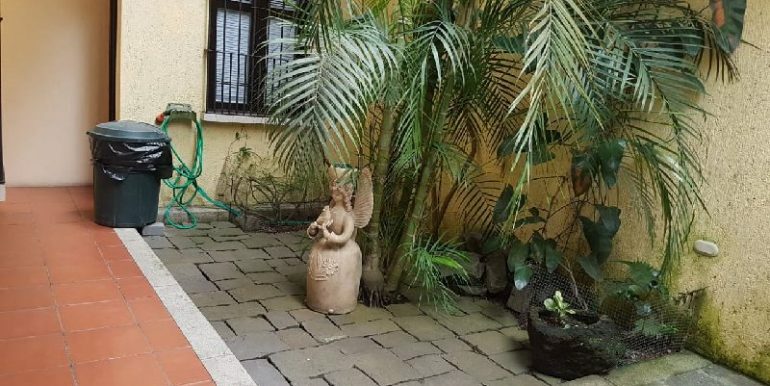 This beautiful house is located in a nice neighborhood, close to La Antigua Guatemala city. 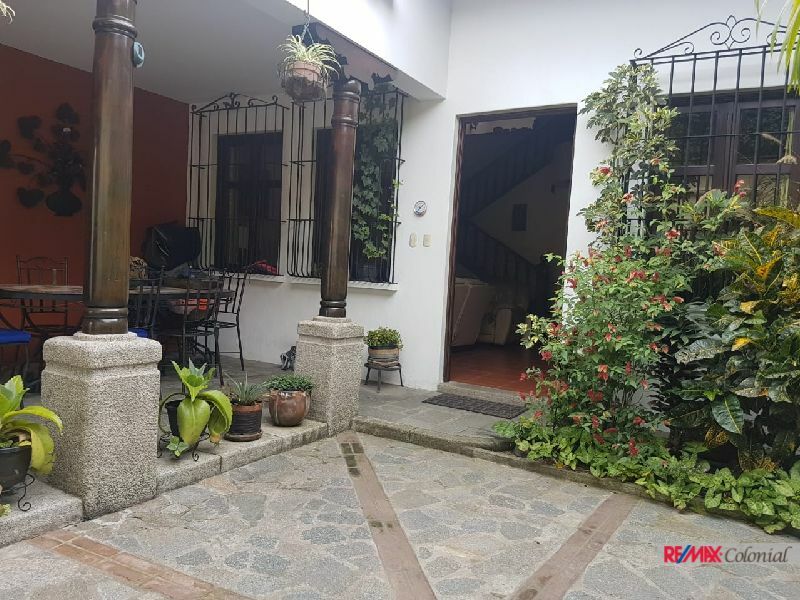 The location of the house inside of the residential is quiet and nice. 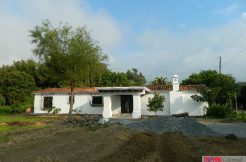 The house was built taking special attention to details, it is comfortable and cozy. 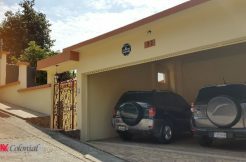 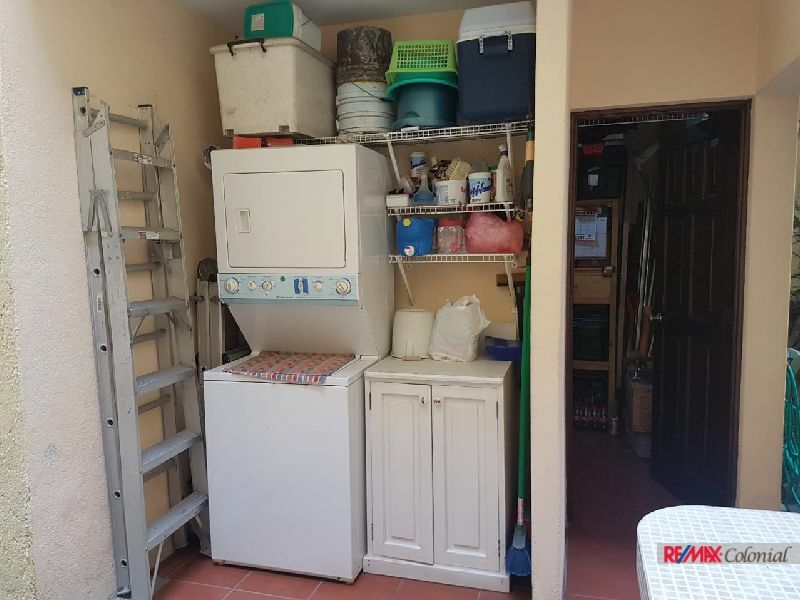 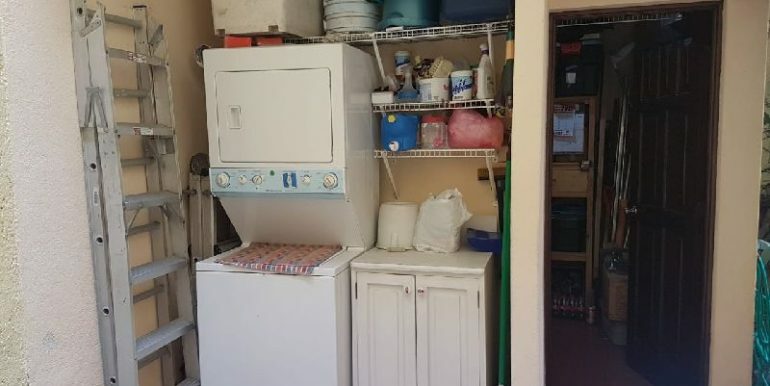 On the first level, you will find a nice patio, garage, huge living room area, dining room, kitchen, a bedroom with a full bathroom and laundry area. 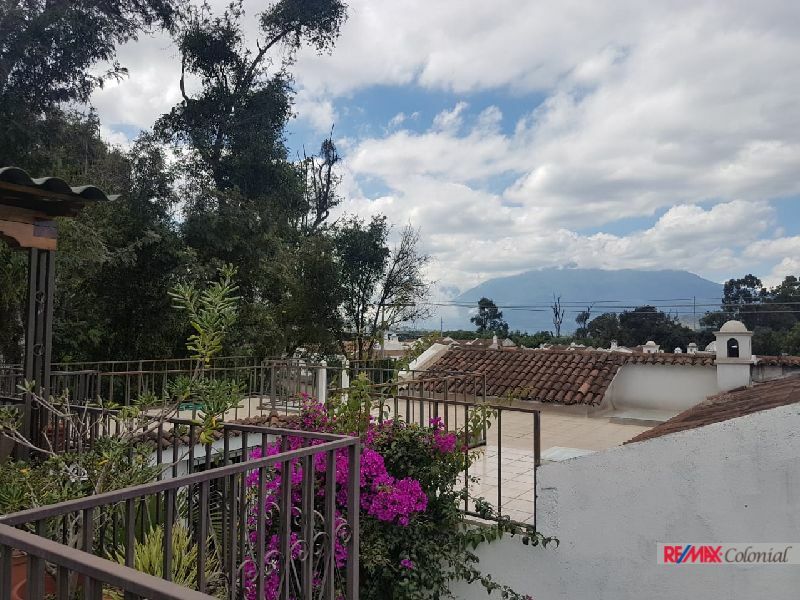 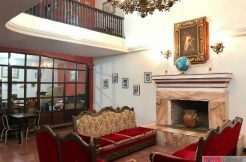 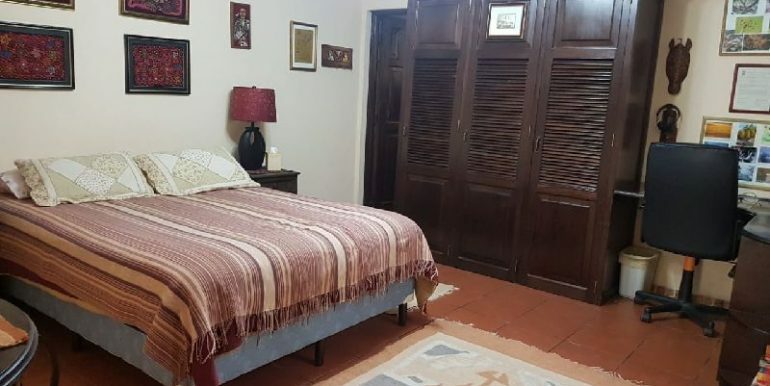 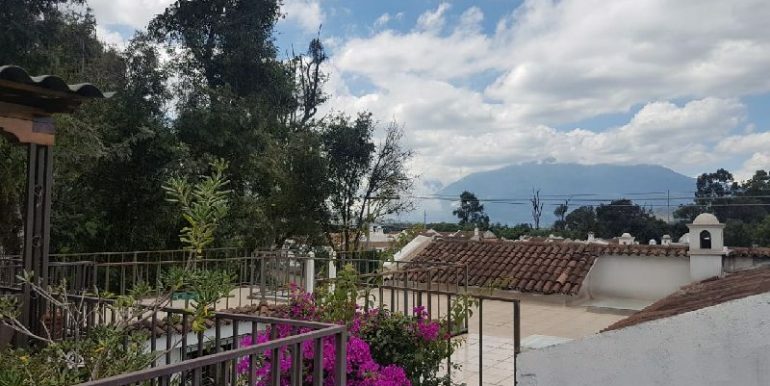 Then on the second floor, it is located the master bedroom, a second bedroom, nice stairs to the Terrace area, Terrace it is one of the areas that you will enjoy it, with flowers, and excellent volcanoes views. 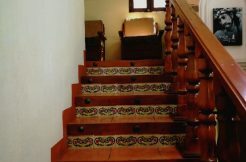 At the house, you will feel the family atmosphere, excellent construction with great details. 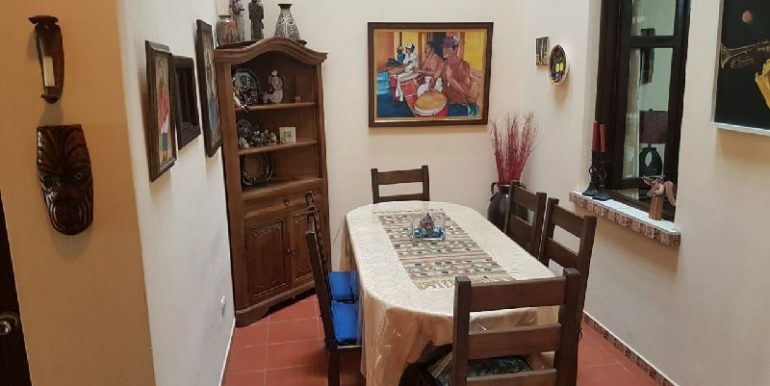 It is for sale totally furnished, one of the few with this advantage.